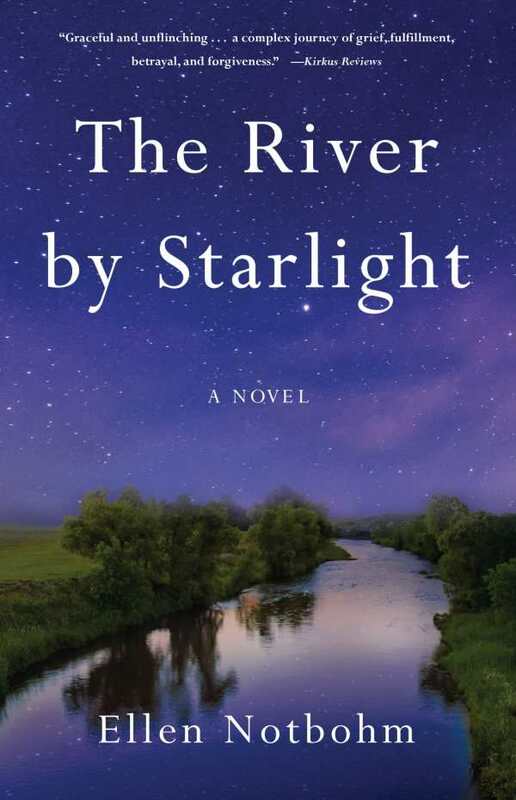 The River by Starlight is a captivating tribute to the healing power of love. Annie Rushton leaves her hometown for her brother’s Montana farm, where she meets Adam, a fellow farmer who is also steadfastly pursuing a singular future. Their connection is immediate. The romance moves at a rushed pace at first, but slows as the novel progresses. Their relationship blooms from their meet-cute; the novel follows them as newly wedded sweethearts and finally into a seasoned partnership. Annie and Adam both have dreams of parenthood, but Annie suffers from a mysterious illness that infects her mind and curses her pregnancies, putting their future in jeopardy. Within the first chapters, Annie’s heartache is apparent. Vivid language describes her past grief and losses, setting a clear foundation for her as a character. She and Adam endure many trials throughout their relationship, and also experience much joy and triumph in spite of tragedy. The writing is exquisite, with paragraphs flowing together harmoniously. The characters’ thoughts and feelings are expressed in detail, and world-building is genuine and thoughtful. Annie is an accessible lead whose thought processes are clearly described, and Adam is equally distinct. The book is meticulous about characterizing mental illness and its implications, both personal and community-wide. Motherhood, pregnancy, and the great love and loss that can come with both are well portrayed. The story is engrossing and moves steadily from the very beginning. Themes of motherhood, abandonment, gender roles, and the significance of partnerships are continually addressed. The River by Starlight weaves heartache and redemption together to illuminate the power of love in life’s darkest moments.